Published on May 9, 2012 May 8, 2012 by cara.b.b. i am forever tearing pages out of magazines – outfits i’d like to replicate, home interiors that i love, and recipes that i’d like to try. 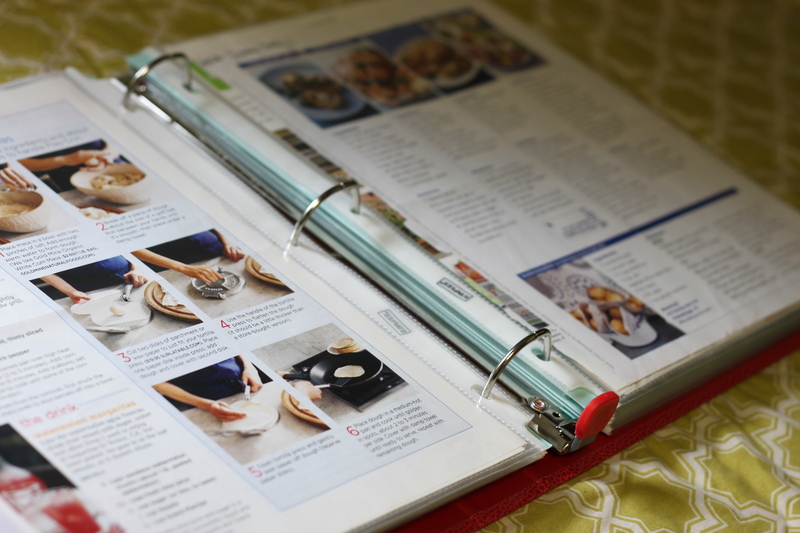 for years, i’ve just stuck those ripped pages of recipes into another little cookbook or stuffed them into a cabinet, and i finally decided that i had to get them organized. i made a trip to visit martha at staples, and she solved my dilemma. 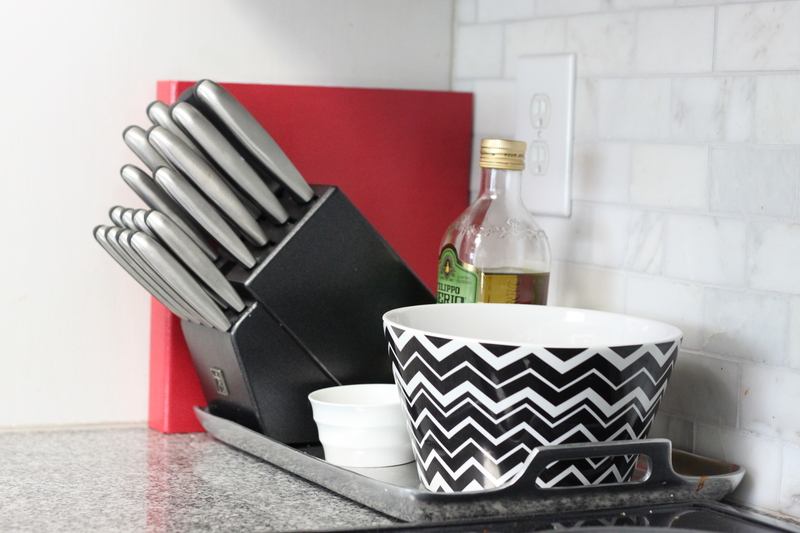 how i love her tips – i aspire to her level of organization! i am a total nerd and love office supply stores. they’re my grown-up version of back-to-school shopping. am i the only one who loved getting brand new pencils and trapper keepers in the fall? get your dvr going and catch up on your smutty shows (bethenny ever after anyone??) while you get busy stuffing pages into your sheet protectors. put your like recipes together into categories – i did main courses, sides, appetizers, desserts, and breakfast/brunch. you could break it down even further if you like – seafood, chicken, and beef dishes within your main course section. i didn’t want to get that technical. 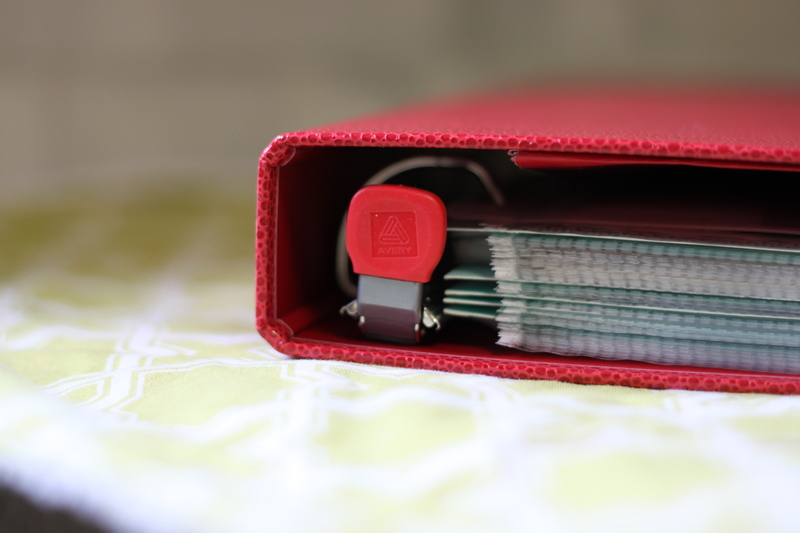 throw all your pages in the notebook, using the dividers to mark each section, and voila! you’ve got yourself a little book of your favorite dishes.